From large bicycling hubs like Austin, Texas to lakeside villages like Grand Haven, Michigan, Americans said “Yes!” to bikes during this year’s election. 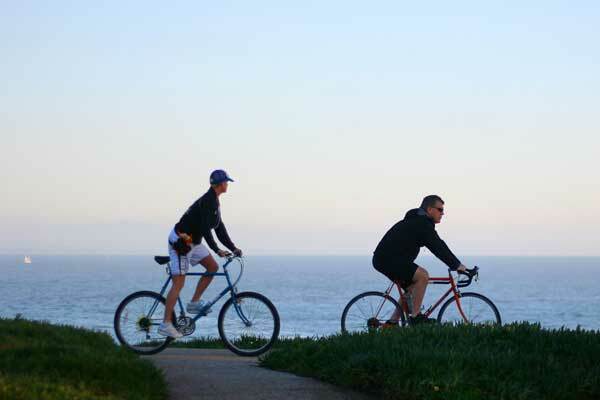 New funding dedicated to biking totals at least $4.7 billion. Funded largely by sales taxes or bonds, more than a dozen high-profile measures will provide reliable sources of revenue, in many cases freeing local governments from the constraints tied to federal grants and private funding. This will allow them to invest quickly to build or complete safer bike routes. Most of the new funds were approved as part of comprehensive transportation or infrastructure measures that will help communities move into the future. 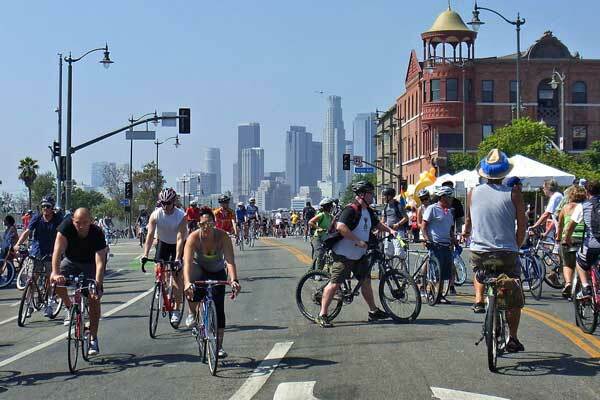 One of the biggest projects that will be completed is the 51-mile Los Angeles River Greenway “You will be able to get from Griffith Park, which is a huge destination, to Long Beach, with a totally connected bike path,” Butler says. The San Gabriel Valley Greenway is slated for similar upgrades, which will close critical gaps to provide more of the county’s 10 million residents, including families and children, access to a safe regional network of biking and walking routes. The county will also welcome more Safe Routes to Schools, open streets events and safer biking and walking access to transit hubs and regional job centers. On the other side of the country, voters in Burlington, Vermont, passed a series of four bonds that collectively provide foundation money to rebuild aging streets and sidewalks and make other capital improvements totaling $50 million. Not bad for a city of 40,000. Twelve million dollars of that will complete the modernization of the waterfront bike path. 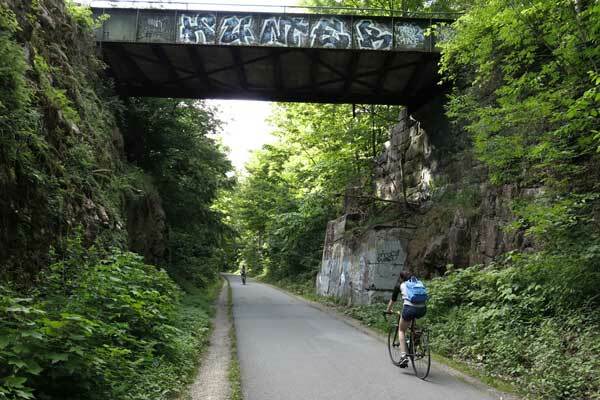 “That’s a huge economic development issue,” says Jason Van Driesche, Deputy Director of Local Motion, the region’s active transportation advocates. “The path is the city’s single biggest tourist draw and is a significant reason people come to Burlington.” Also funded: Burlington’s first-ever bike/walk master plan. Measure D requires a two-thirds majority to pass and is currently leading based on counted votes. The final tally may not be in for a couple of weeks while mail-in ballots are counted. Among the measures that did not pass, the demand for better bicycling still comes through: many tallies were extremely close or showed a strong majority in favor, often falling just short of required two-thirds majorities. The appetite for better transportation choices, including bicycling, is undeniable. To read more about the many wins for bike riding, visit our VoteForBikes page.